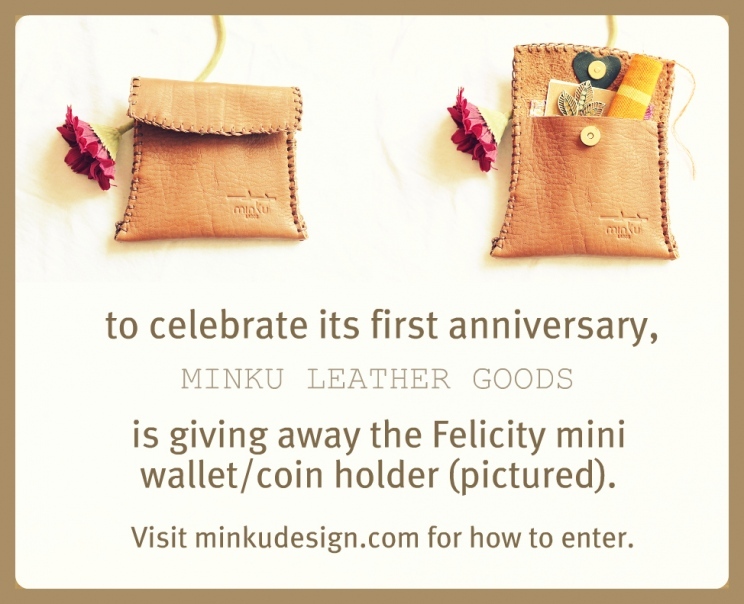 Minku is a leather goods company started last year by Nigerian designer Kunmi Otitoju. 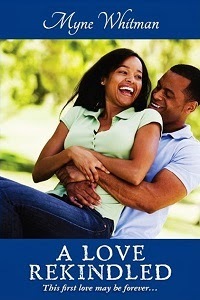 They are based in Barcelona, Spain, and with a branch in Lagos Nigeria. They design and hand-make leather goods that inject fun and uniqueness into everyday life. For more information about products and updates on their new collections, please visit their website. - You can do both to double your chances of winning. 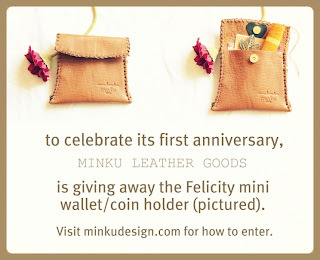 A random selection will be made on the April 25, 2012 to determine the winners, who they would contact and send their leather product to. Good luck!